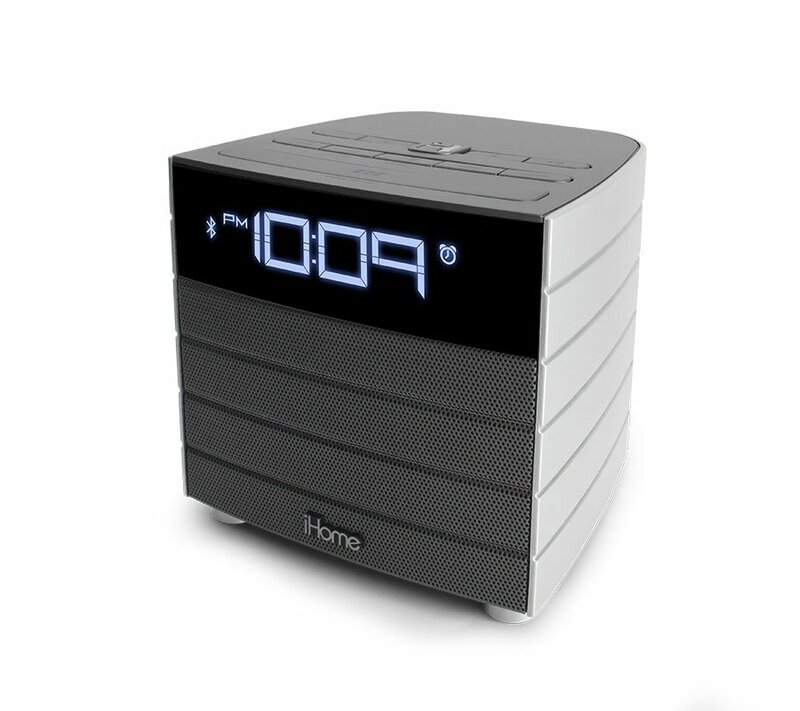 The iBN20 is a Bluetooth-enabled wireless alarm clock radio. Built-in NFC (near field communications) technology allows for instant Bluetooth connections from NFC-capable devices. Stream wireless digital audio via Bluetooth from your iPhone, iPad, Android, Blackberry and other Bluetooth-enabled devices. Reson8® speaker enclosure plus EXB circuitry for full, rich sound. USB port to charge devices. Aux line-in jack for playing almost any audio device. There are no product manuals available for the iBN20. View the iBN20 support page for registration, FAQs, and more.